Toyota Australia has confirmed there will be a temporary halt to its Japanese vehicle manufacturing next week. Following an incident at the Aichi Steel Corporation in which a steel furnace exploded, the suspension of manufacturing is expected to last for up to a week. 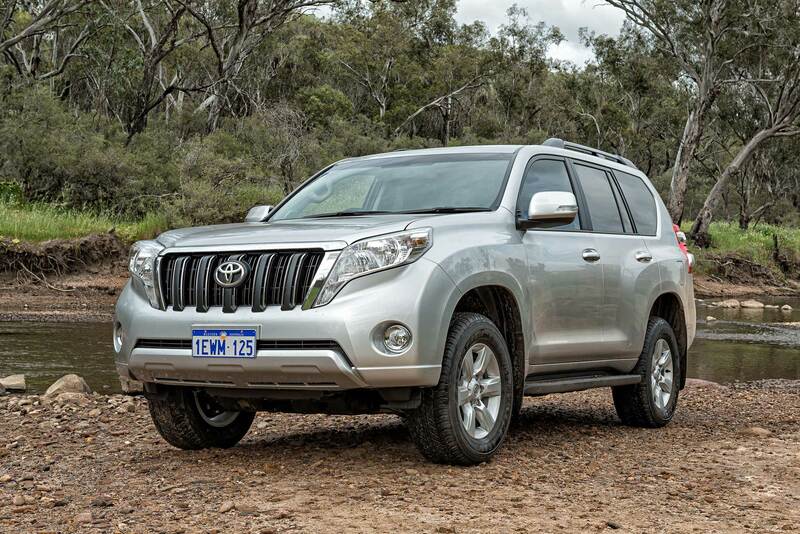 Both the Prado and Landcruiser range are manufactured in Japan, however Toyota are yet to determine the extent to which the halt will impact its 4X4 production other than to confirm that Hilux, Fortuner and Kluger remain unaffected. A spokesperson for Toyota Australia confirmed, “There will be a flow-on effect from the stop of vehicle production in Japan next week. We will keep our dealers and guests up to date on any delays and will do all that we can to minimise the impact”. With More than 50,000 sales across its 4X4 SUV range in Australia last year alone, its a bumpy start to 2016 for the Aussie heavyweight! Shouldn’t that Be “BRAKES” as in Halt/Stop rather than Breaks/Broken? Hope Toyota are reviewing the Smart key ignition system. My Prado 150 Smart Key ceased to operate in the Kimberley. None of the manual remedies worked. After an expensive & delayed tow it was recalibrated by a Dealer. Read page 41 of the User Manual – you will be shocked by what can upset the low frequency of this system!!! Was potentially life threatening for us caught in this remote location.